Maverick’s competition-turned-wingman, the ego filled Ice Man, is back – and hopefully so are his highlights. Top Gun 2 began filming recently, and fans are desperate to know all the details of the military action sequel they’ve waited so long for. After Tom Cruise teased fans by posting a picture relating to the movie on his Instagram recently, our thirst for knowledge on Top Gun: Maverick is ever expanding. Cruise posted the photo which was blazoned with part of the Top Gun classic quote, ‘Feel The Need’. 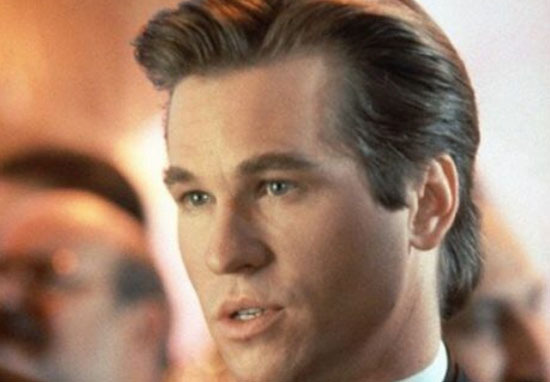 Rumours as to Val Kilmer’s comeback have been floating around for a few years now, since the American actor posted to Facebook in 2015. I just got offered #topgun2 – not often you get to say “yes” without reading the script. This is a long way off so calm down… being offered a role is very different from doing a role. Despite this questionable confirmation, the fact Kilmer claims he said yes without even reading the script suggests he was definitely up for the reprise. 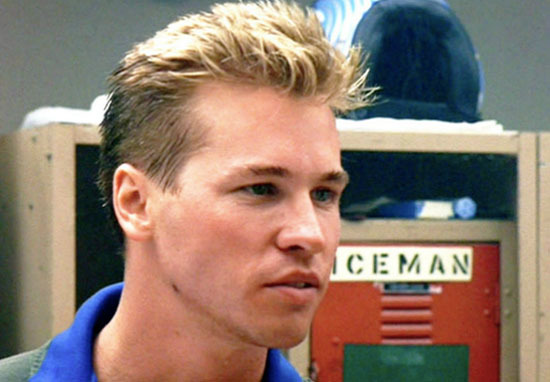 However, according to The Wrap, an ‘individual with knowledge of the production’ confirmed that Val Kilmer, aka Tom Kazansky, aka ‘Iceman’, will be back to star alongside Cruise in the upcoming movie. 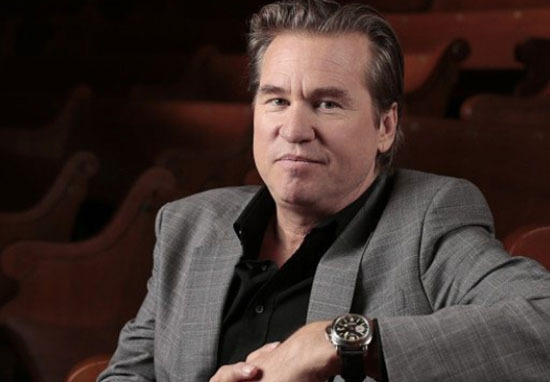 Val Kilmer was also recently spotted in San Diego, in the vicinity of the hotel that the Top Gun studio reportedly just so happen to be using since the start of production last week. It’s unknown as of yet what Iceman will bring to Top Gun: Maverick, but David Ellison, one of the producers for the Top Gun sequel, has given us some insight to the movie itself. Ellison, film producer and CEO of Skydance Media, was at a press day for Terminator Genisys when he mentioned that the sequel is going to focus on modern warfare, Collider reports. Fellow Maverick producer and producer of the original Top Gun, Jerry Bruckheimer, explained how the sequel had a lot to live up to following the success of the original. Bringing back Ice Man is one sure fire way to help the new Top Gun follow in its predecessor’s footsteps, and we can’t wait to see what him and Maverick get up to this time around. Top Gun: Maverick is set to hit UK screens on July 12, 2019.